This is my first year at St. Joseph School and it is my pleasure to be your Spanish Teacher this year. I hope you enjoy learning about the Spanish language and cultures of the Spanish speaking world in my classroom. You will find that I have very high expectations for all of my students so I expect that you do your best work and bring your best attitude every day. I have been teaching Spanish at all levels for over eight years. I have earned a Bachelor of Arts in Education and a Bachelor of Science in Spanish from Oswego State University of New York. 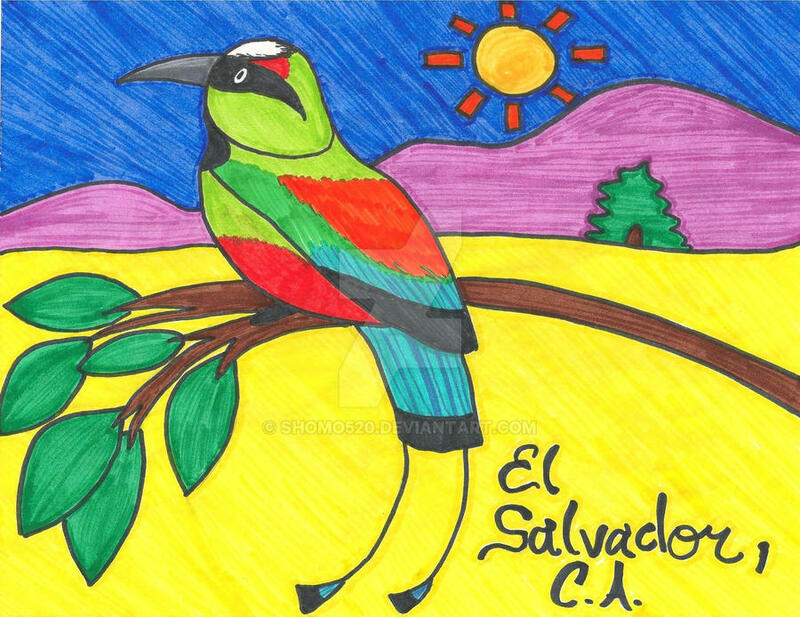 In addition, I’m a native Spanish speaker, born and raised in San Salvador, El Salvador. Prior to joining St. Joseph, I taught Spanish at All Saints Day School and at the Knox Boarding School where I served as a Spanish Head Teacher, Academic Adviser, Dorm Parent, and School interpreter/ Translator. I will be be exploring with my students the culture of Spanish speaking countries, incorporating technology, songs, and other material for each topic to enhance the learning of the language. My goal is to help my students develop a strong foundation and understanding of the Spanish language and culture. I am looking forward to having a productive academic year with all my students! I love teaching in a Catholic school because our religious beliefs prepare children for the future by providing them with a Christian foundation that will allow them to keep their faith alive and present in their lives. Please do not hesitate to contact me via e-mail at: srodriguez@stjoeronkelem.org. I will try to respond to you as soon as possible.